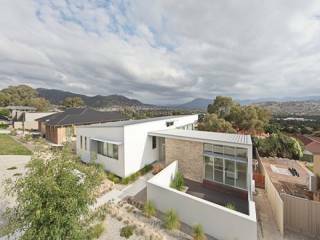 Situated just across from Canberra Nature reserve in the sought after dress circle location of Florence Fuller Crescent lies your dream family home. 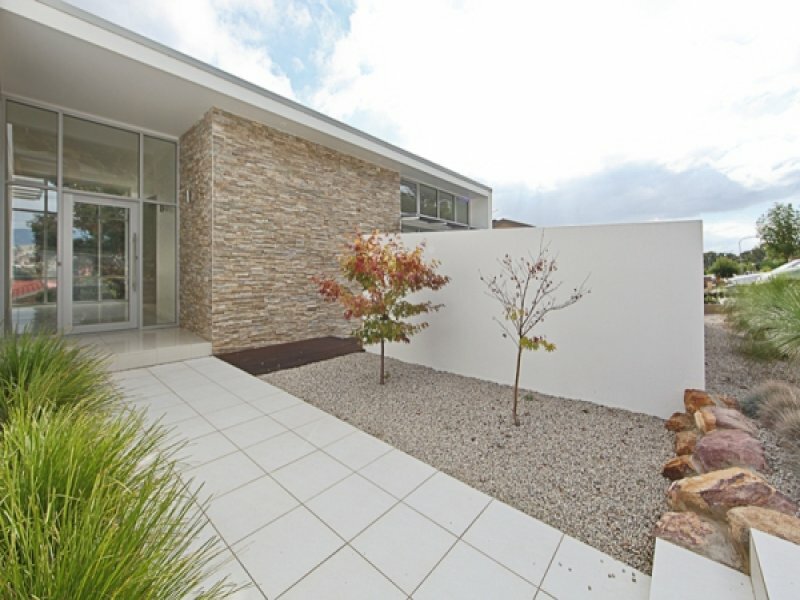 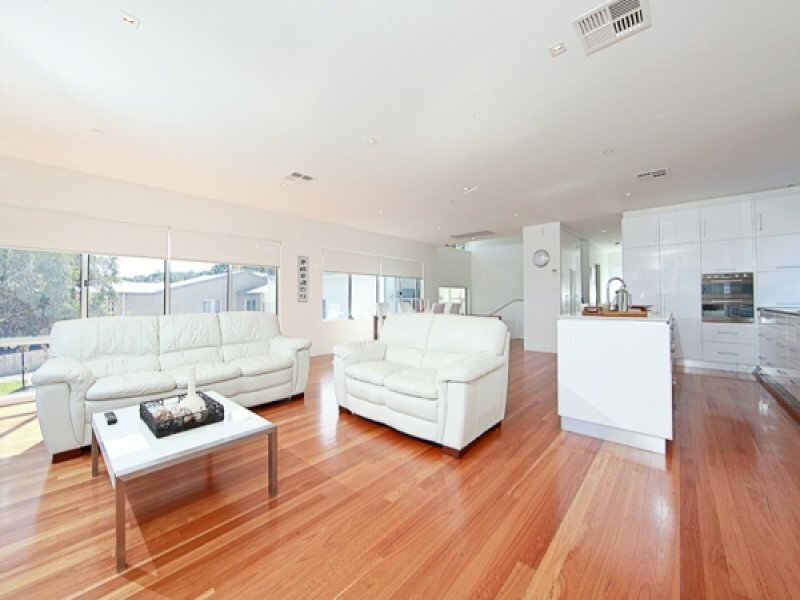 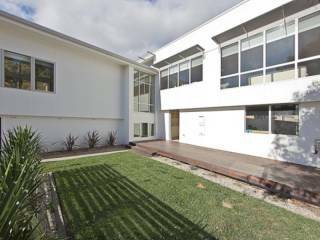 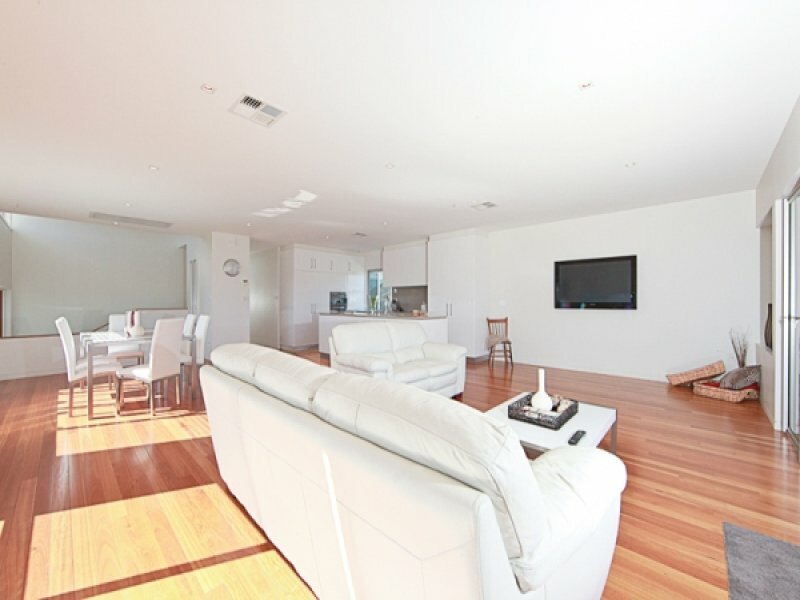 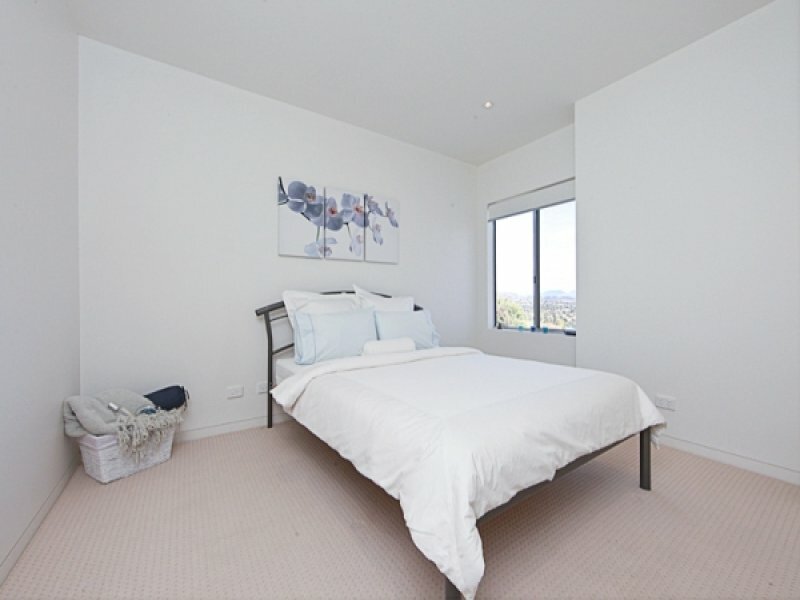 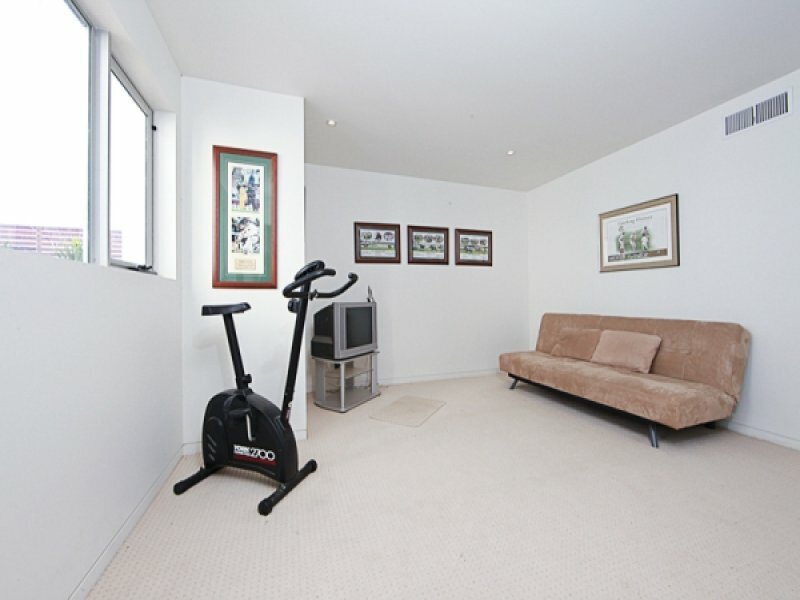 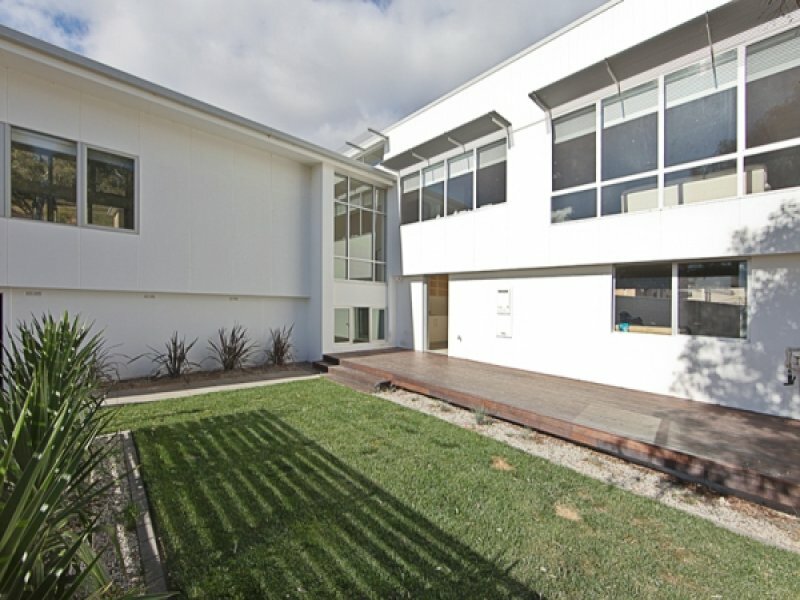 The property sits on a large 882 sq m block so you are assured of plenty of space to move. 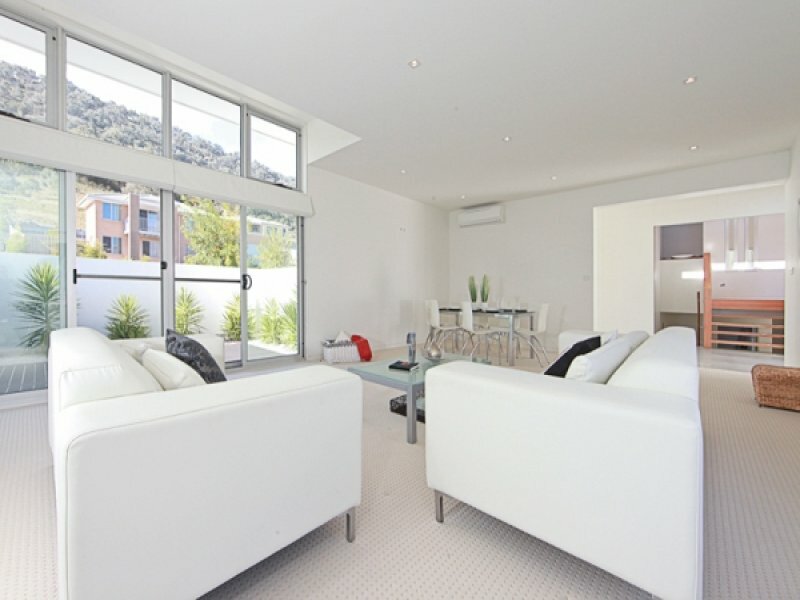 Surrounded by other quality homes number 24 does not fail to impress. 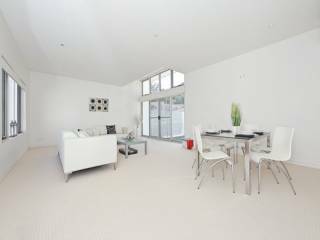 Designed to have a flexible floor plan, this 4 bedroom spacious, functional and modern property has all you would expect from an executive residence. 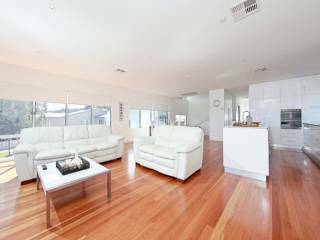 From the quality craftsmanship throughout, attention to detail and fantastic proportions this home has everything the modern family could want. 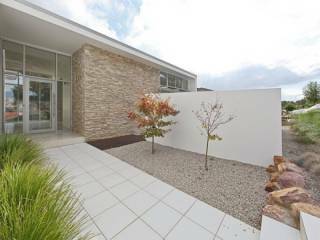 On the ground floor the car enthusiast will be in their element with a large double garage plus a carport. 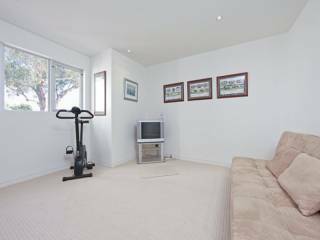 The double garage has internal; access to the downstairs entry which leads you through to a teenagers retreat which includes the fourth bedroom, a separate study and the 3rd bathroom. 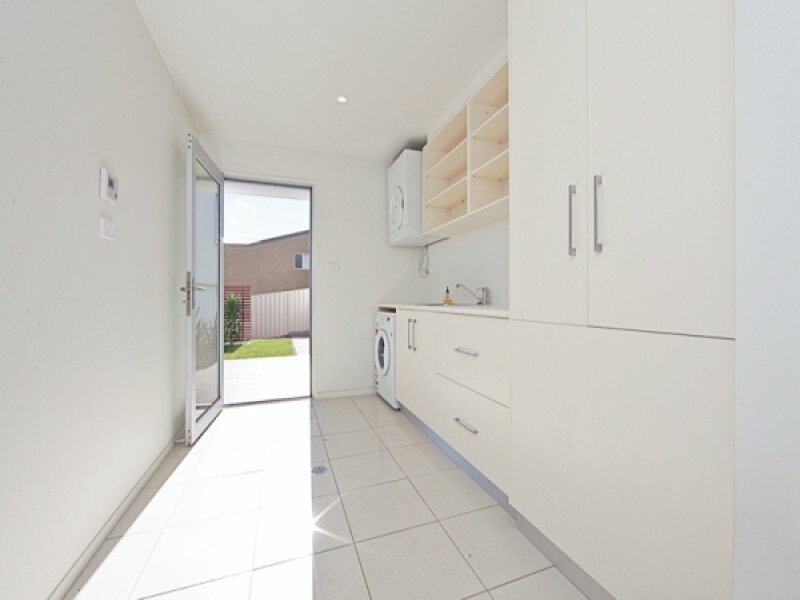 Also on the ground floor is the large laundry with plenty of space for extra storage. 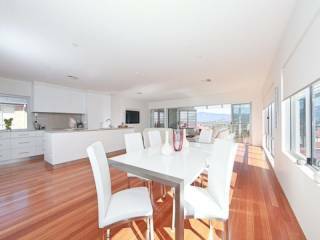 The upper floor has its own separate entry, which leads you through to the segregated and spacious formal lounge/dining room, with plenty of room to entertain, the beautifully crafted kitchen flows through to the family/meals area showing off the open plan design of the property. 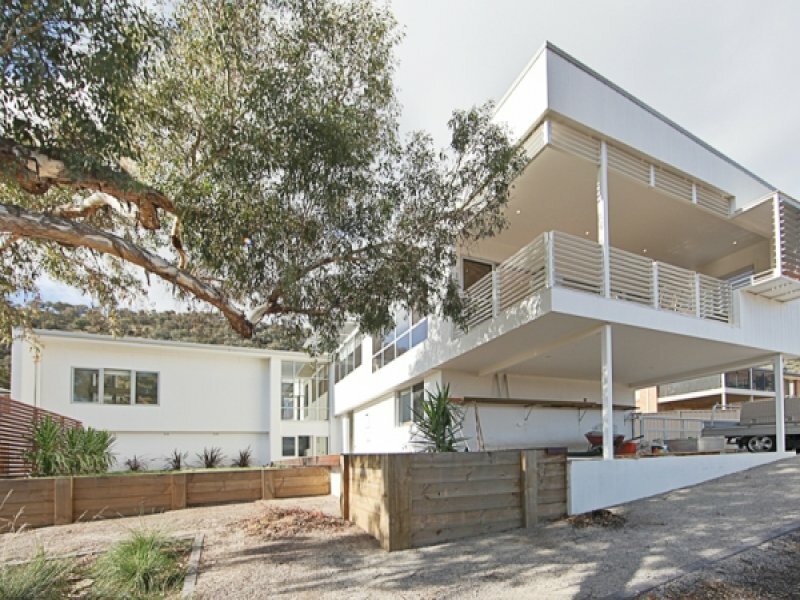 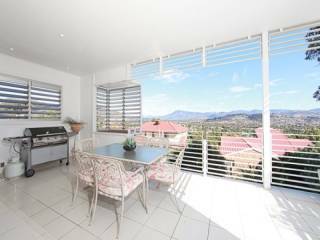 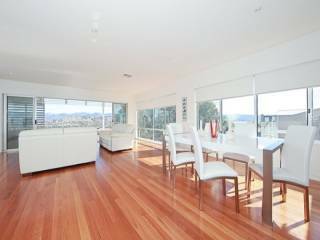 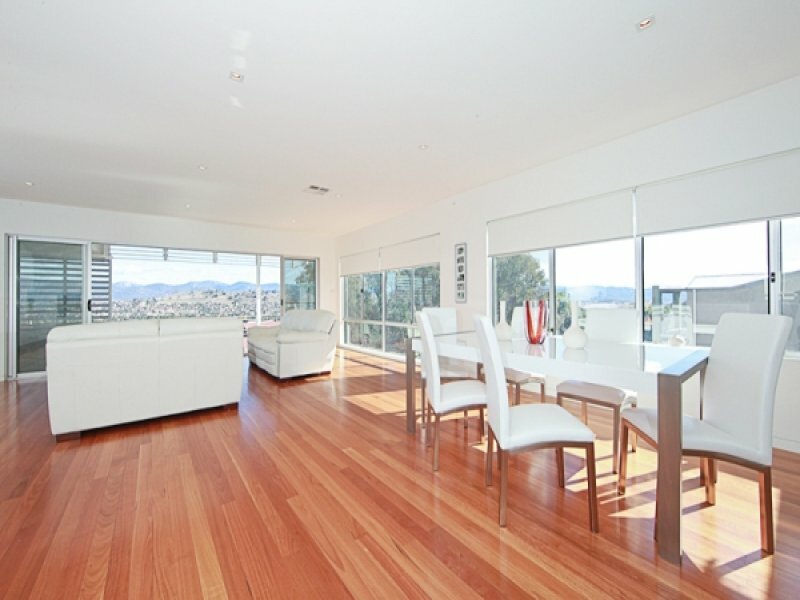 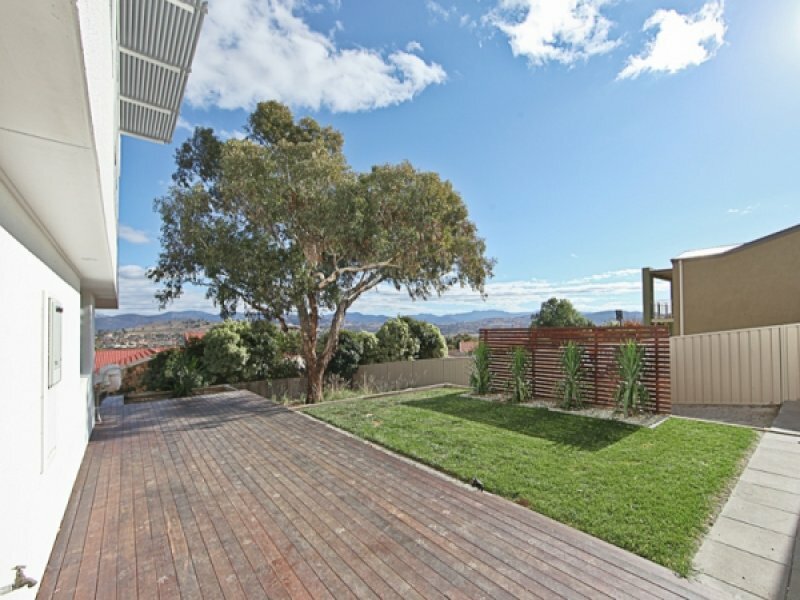 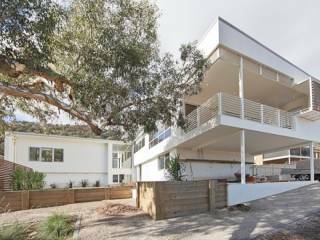 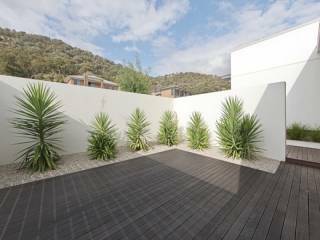 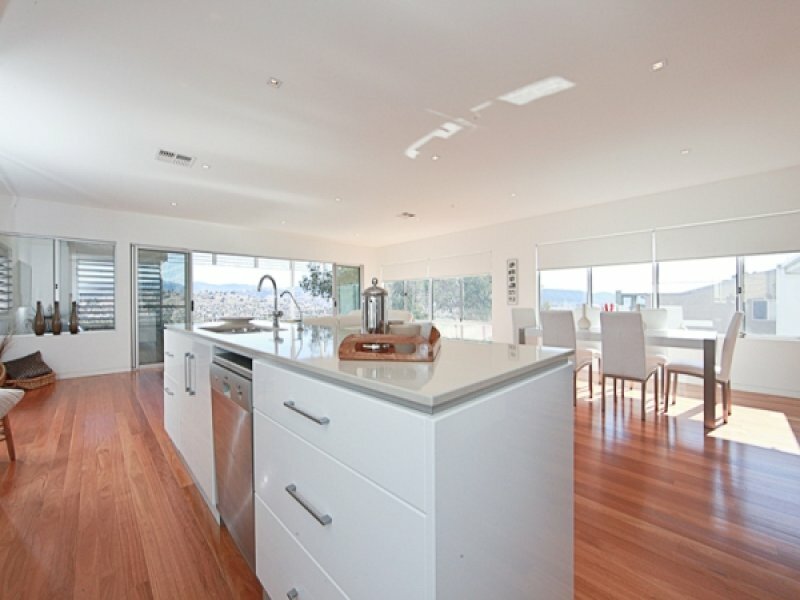 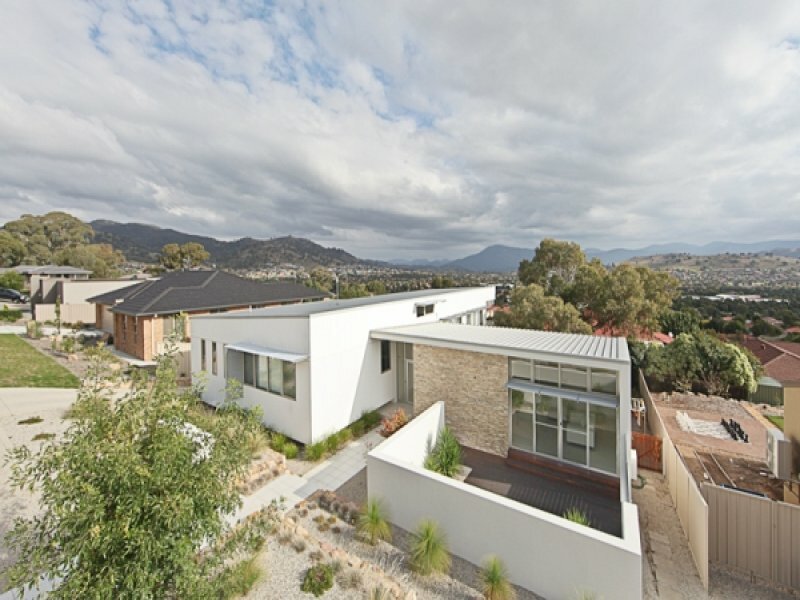 If all this fails to impress just wait until you see the large deck that runs the width of the family/ meals area with the most spectacular views of the Brindabella's by day or the sparkling lights of the valley by night. 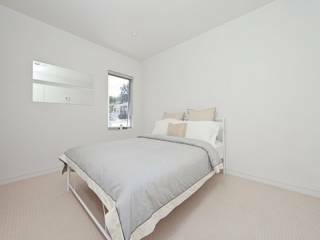 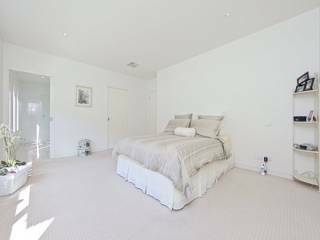 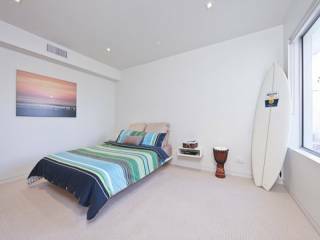 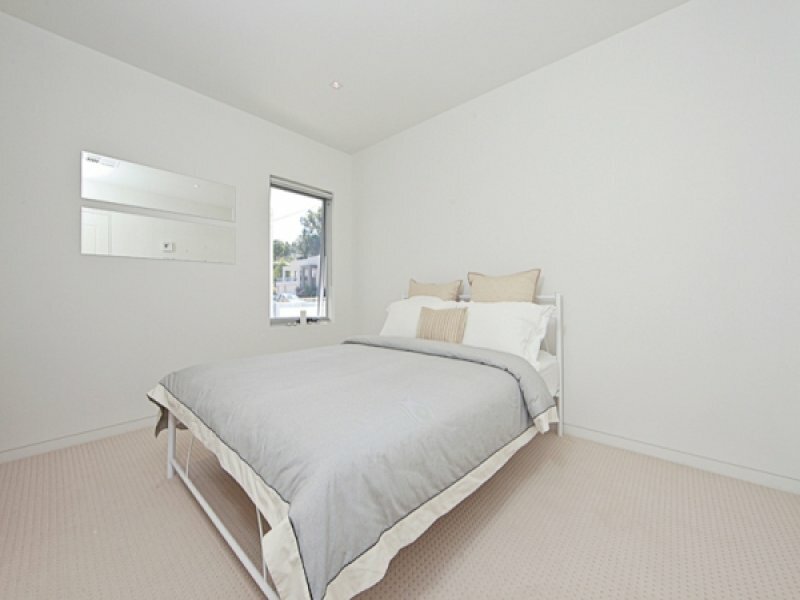 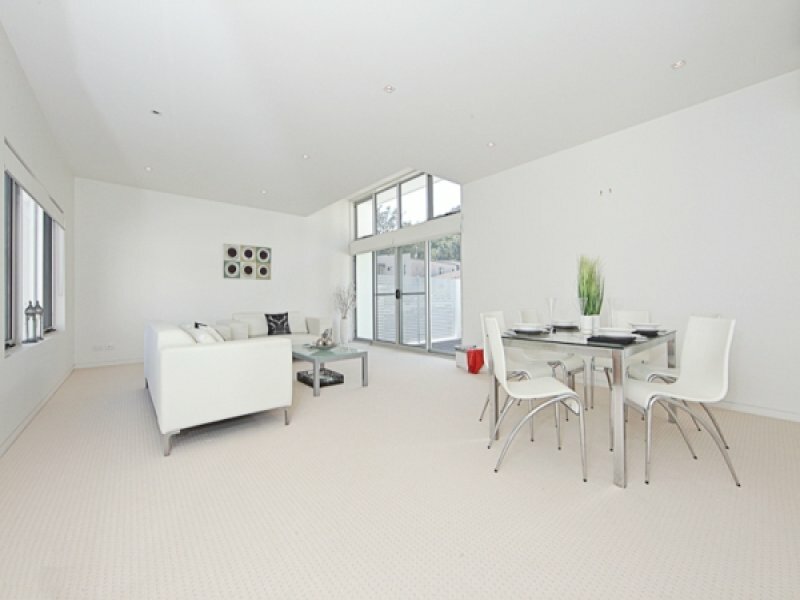 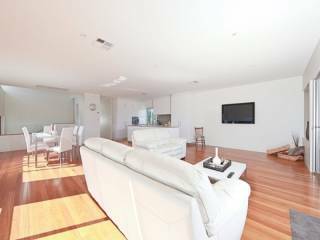 At the front of the property are the other three bedrooms all of generous size. 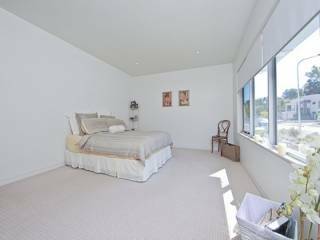 The master bedroom with its impressive walk in robe and gorgeous ensuite will have you feeling like you are in a plush luxury hotel everyday. Bedroom 2 and 3 both have built in robes and plenty of space for growing children. 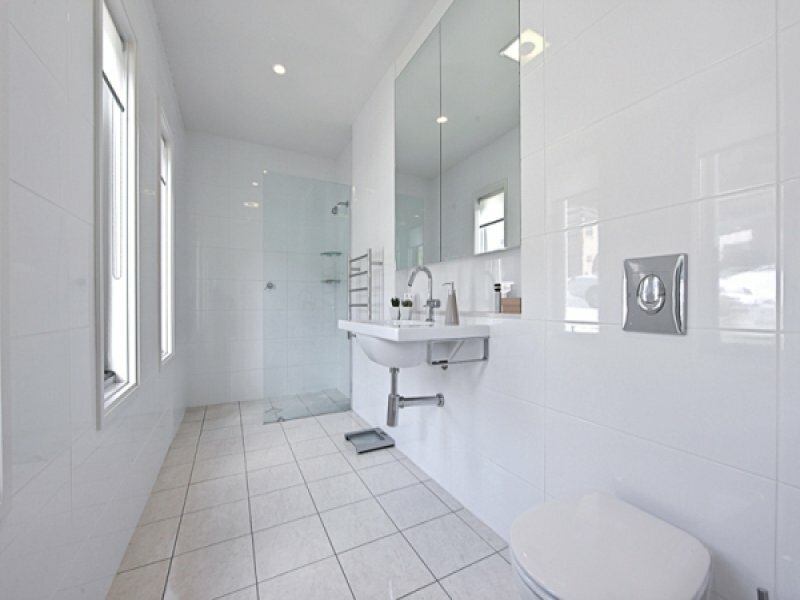 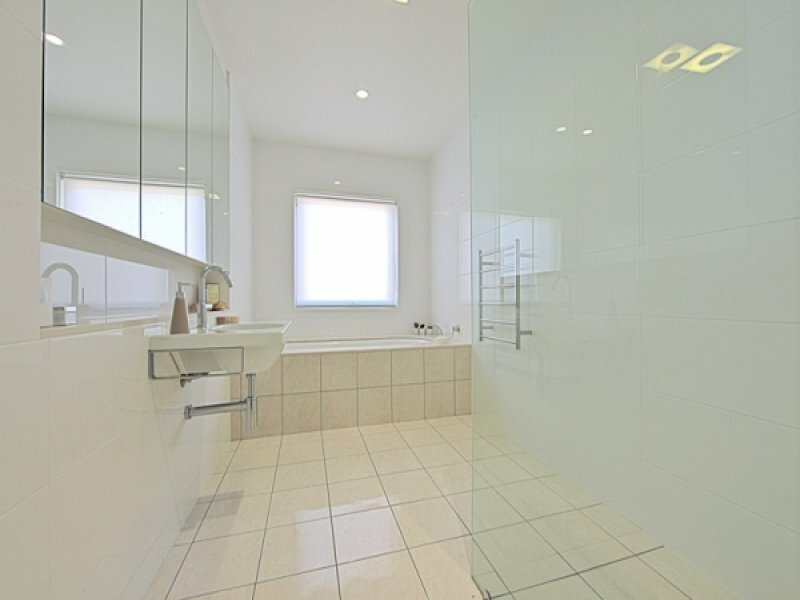 Last but not least the main bathroom contains quality fittings and fixtures just another example of the thoughtfulness that has gone into the design of the property. 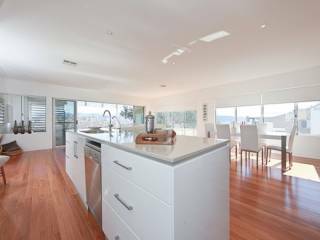 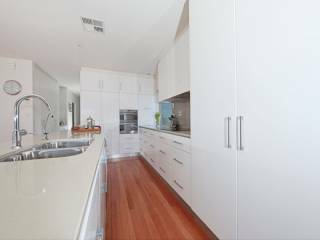 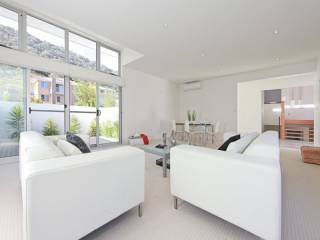 With its clean lines, views, spaciousness and quality fittings this home is one to fall in love with.